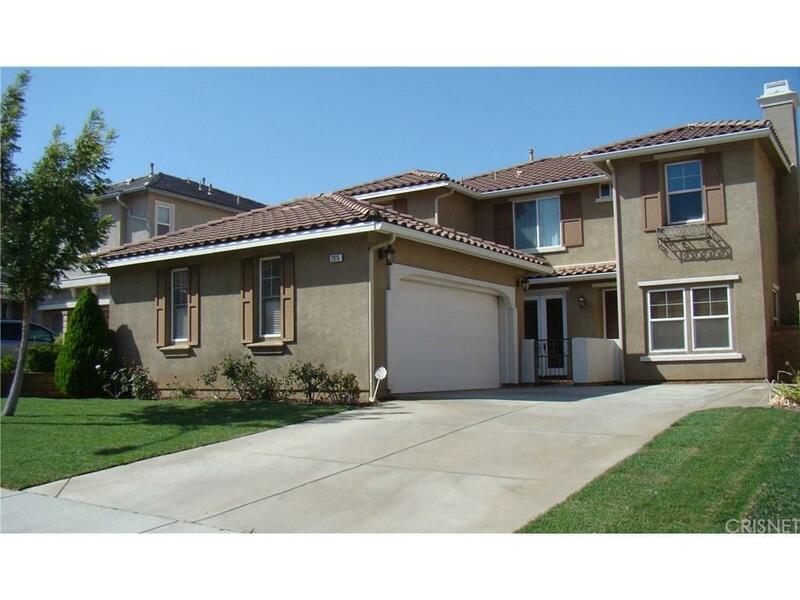 Back on the market pending cancellation of Escrow! This gorgeous home has all of the right upgrades!! Kitchen has classic cherry-finished maple cabinets with the upper cabinets having rich looking vertical reeded glass. 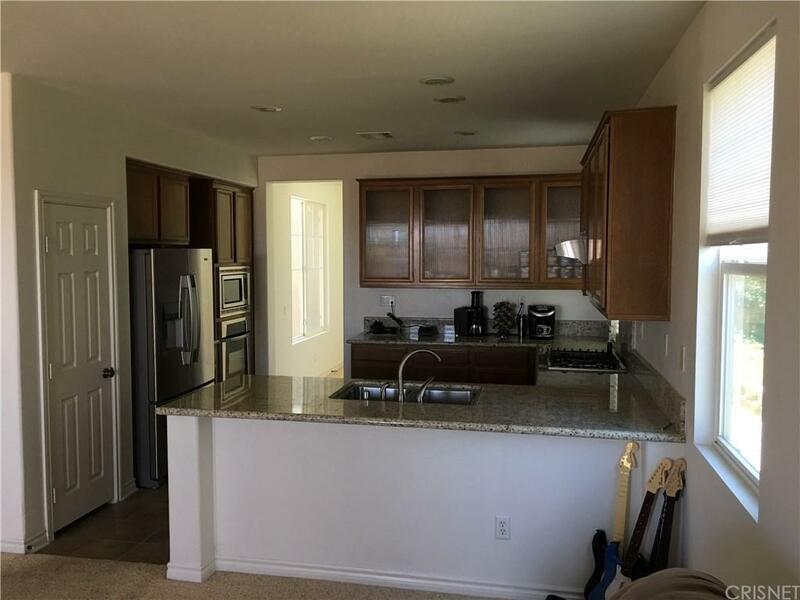 Granite counters and stainless appliances are included. Breakfast room off the kitchen offers nice quiet spot for morning coffee. 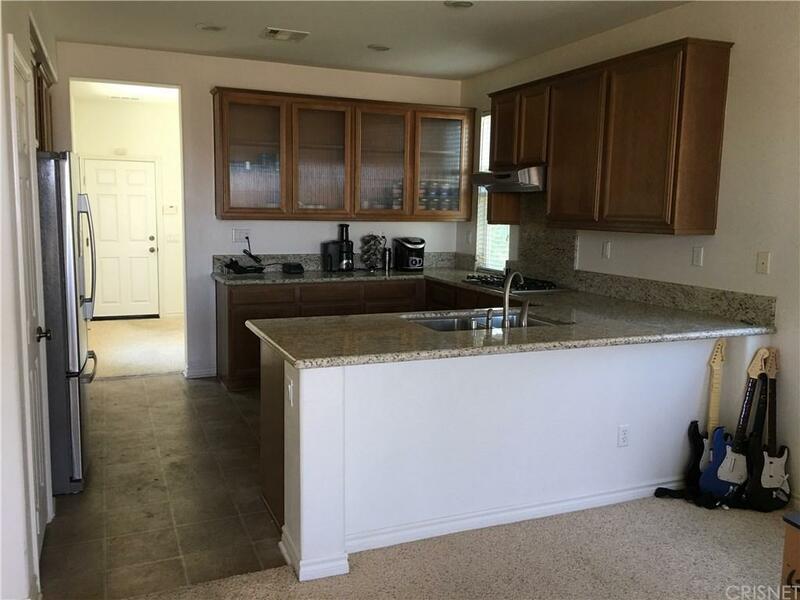 The huge living room and dining room have beautiful tile flooring with a private sitting room off the foyer with 1 of 3 fireplaces. Huge master en suite with his and her sinks AND closets as well as a deep jetted tub and large shower. The upstairs also has 2 additional bedrooms, large bathroom with double sinks, laundry room and jumbo-size loft. 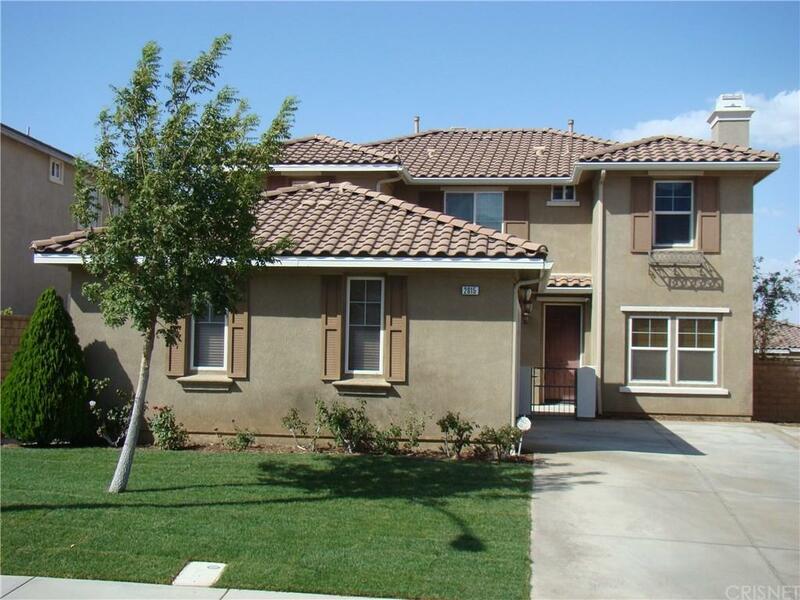 Sold by Guy Arnone BRE#02033534 of Realty One Group Success. Listing provided courtesy of Frank Dyrkov DRE#02033534 of Keller Williams Realty Antelop.